Crunchyroll - Library - what can you say about this pics of naruto...?? 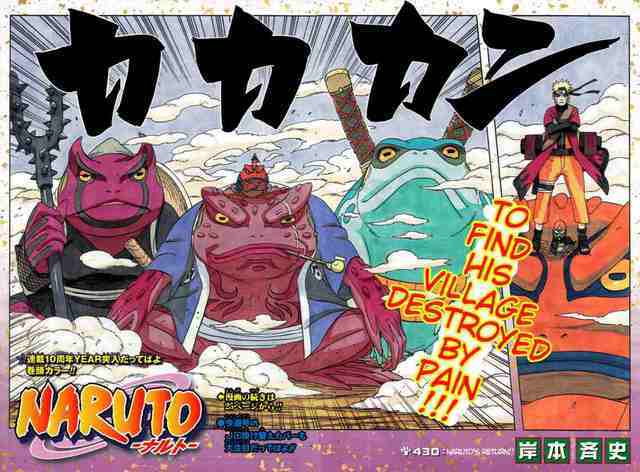 CR / Library / Naruto Shippuden / Forum / what can you say about this pics of naruto...?? what can you say about this pics of naruto...?? what can you say about naruto ..... seeing him in this way....?? 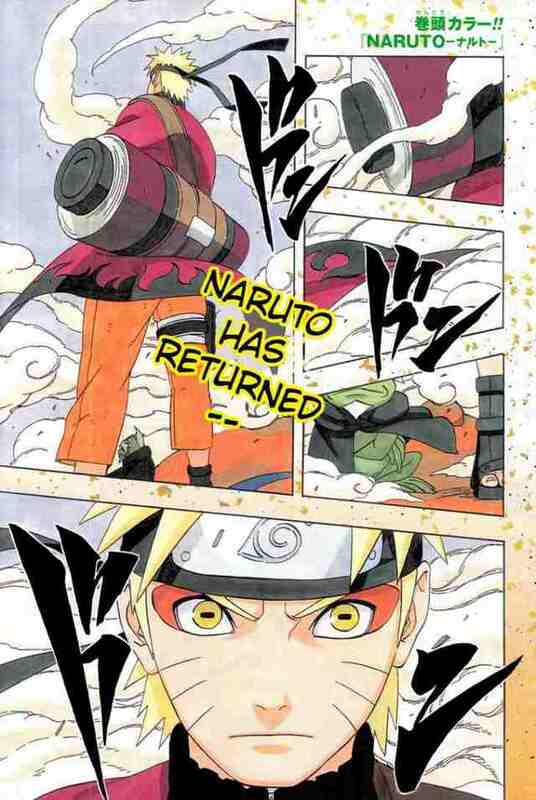 Then he pwned a pein body... so Kishi was forgiven. Reminds me of the very 1st episode of naruto where the fourth is standing on gamabunta ehh? Should have been orange with the black flames right?